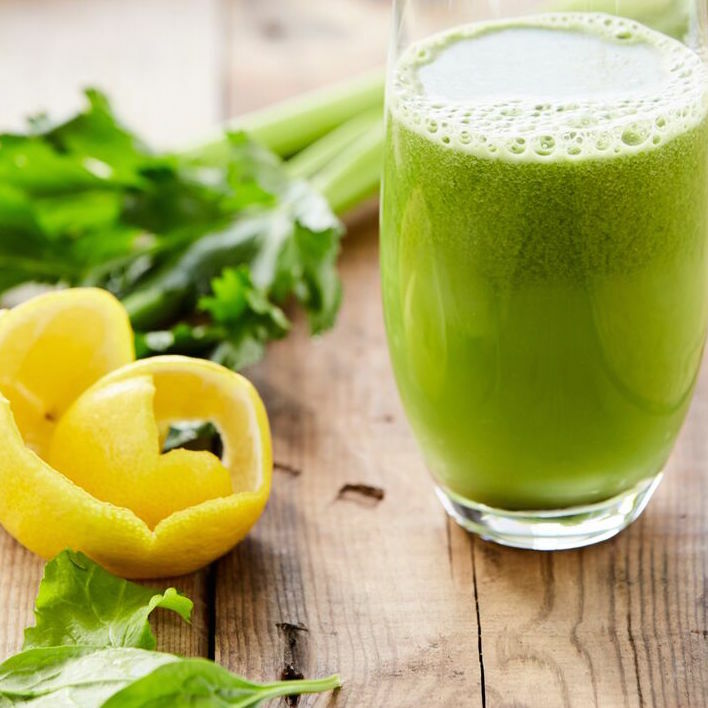 Dandelion greens are a go-to detox green, and combined with lemon, celery and cucumber, they’re even more powerful. 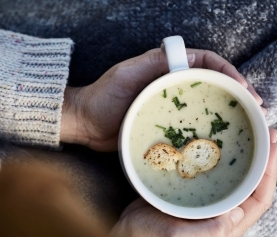 Dandelion greens are not always easy to find and can be replaced by kale. 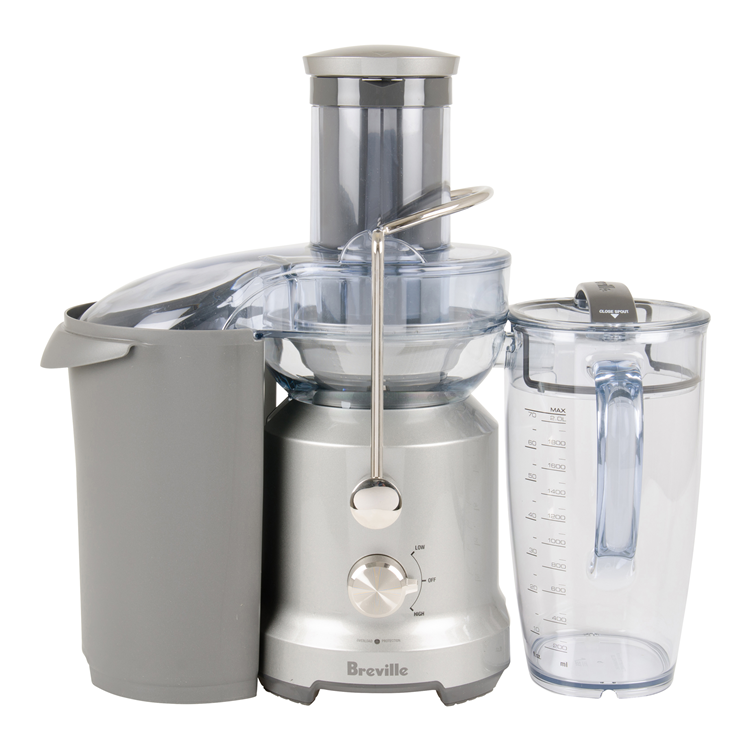 Juice all ingredients directly in the Breville Cold Fountain juicer. 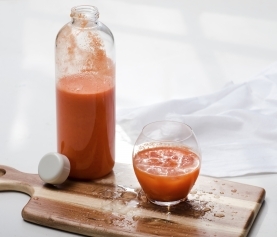 Store any extra juice directly in your fridge for up to 3 days after extraction.